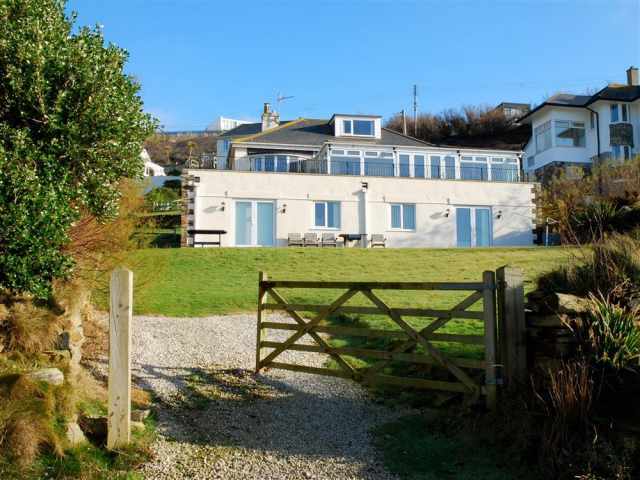 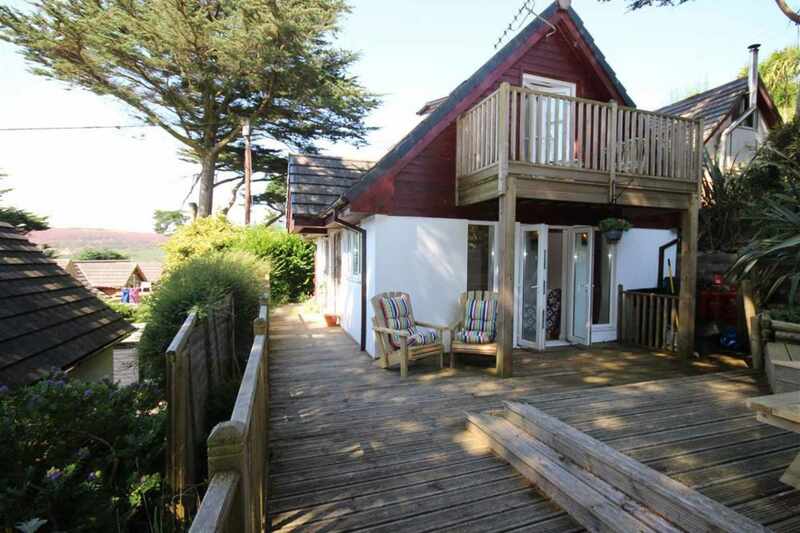 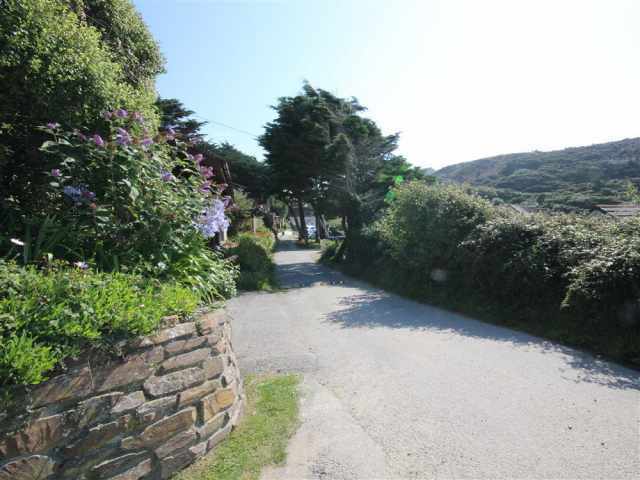 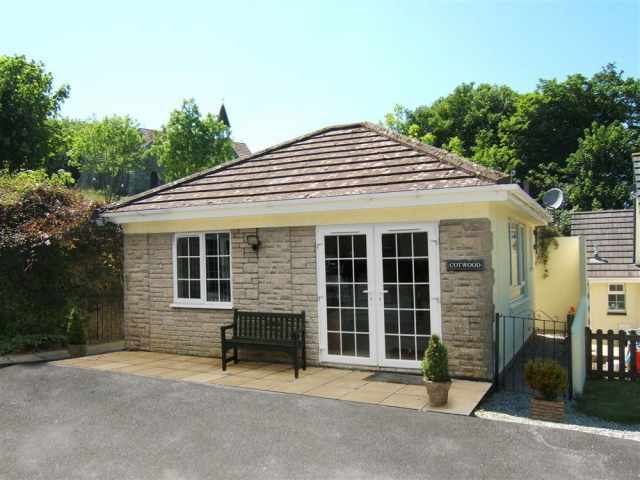 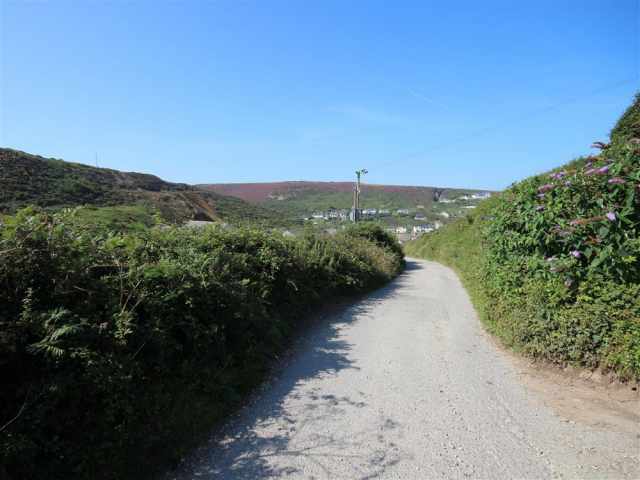 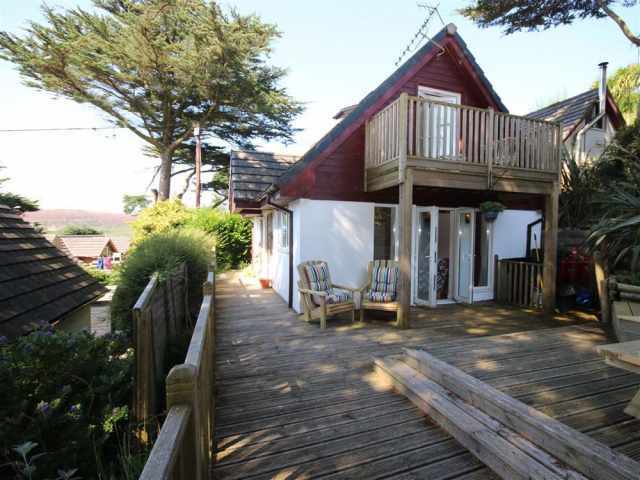 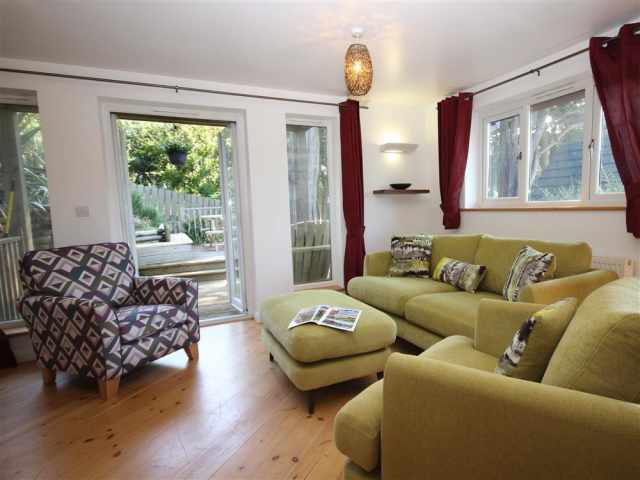 Set in an elevated position, nestled in the Towan Valley of Porthtowan and just a five minute walk to the beach! 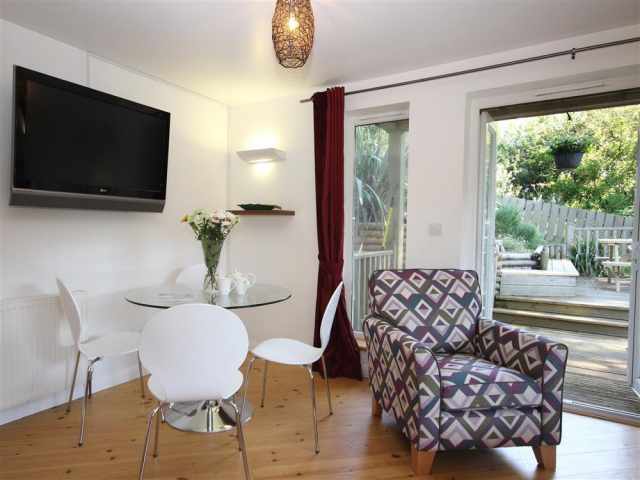 Munchkin Manor is a super two bedroom property with modern, open plan living, ample outside space and a dedicated parking space. 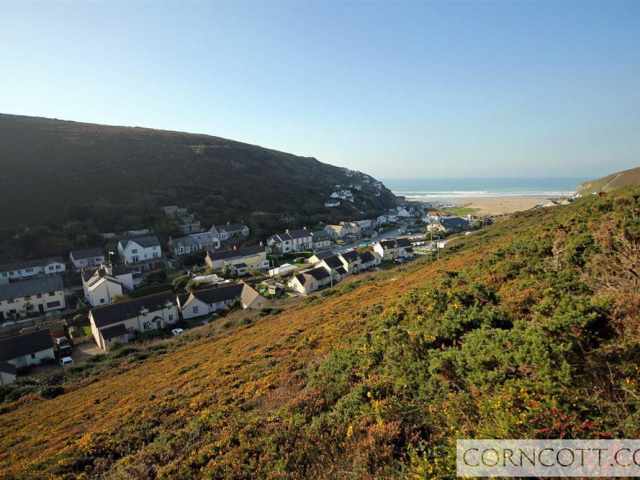 The village of Porthtowan has an array of amenities and facilities to keep you entertained including two pubs both of which serve food throughout the day and evening, beach cafe, general store with post office, fish and chip shop and surf shop with board and wet suit hire for the more energetic. 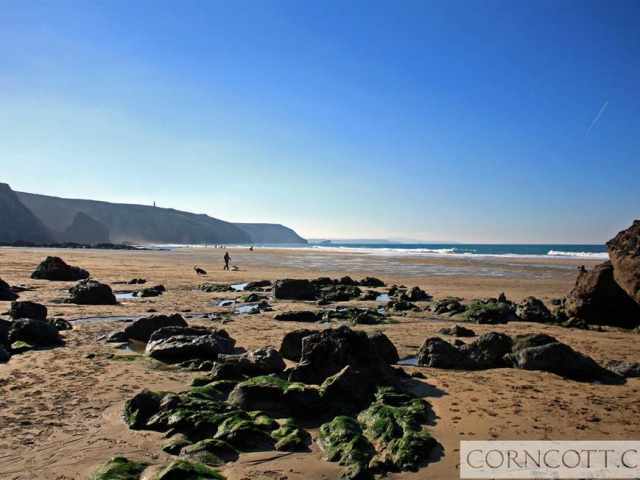 The beach itself in Porthtowan is a blue flag beach with a seasonal (Easter - October) dog ban. 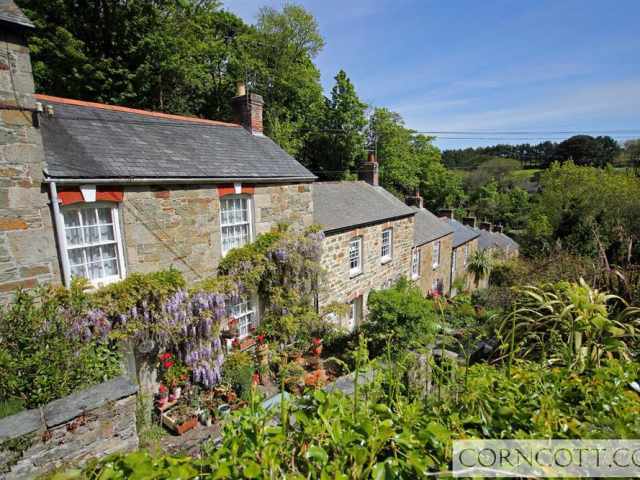 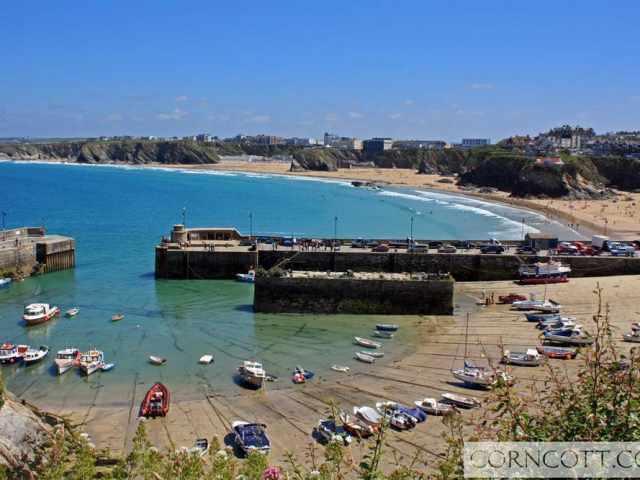 The pretty village of St Agnes is just 4 miles away with the town of Perranporth and its huge golden sand beach and the city of Truro with abundance of boutique and high street shops both 9 miles away. 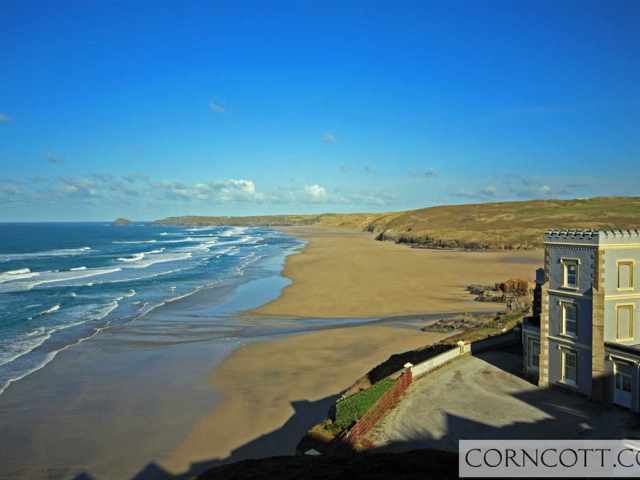 The popular surfing town of Newquay is just a half an hour from Porthtowan. 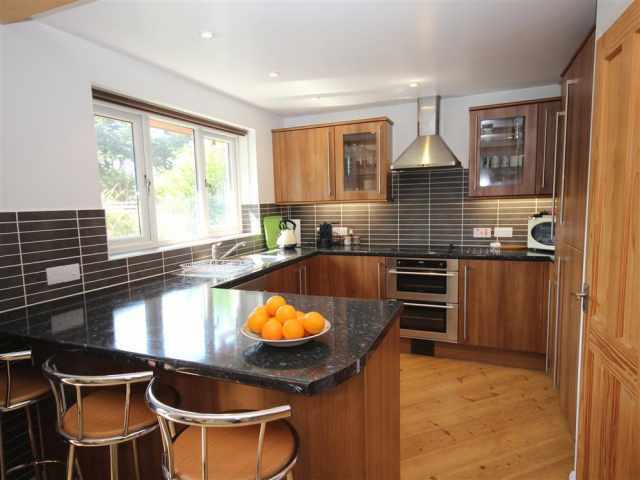 The stylish ground floor is open plan with a well equipped kitchen with breakfast bar, living and dining area with high quality furnishings. 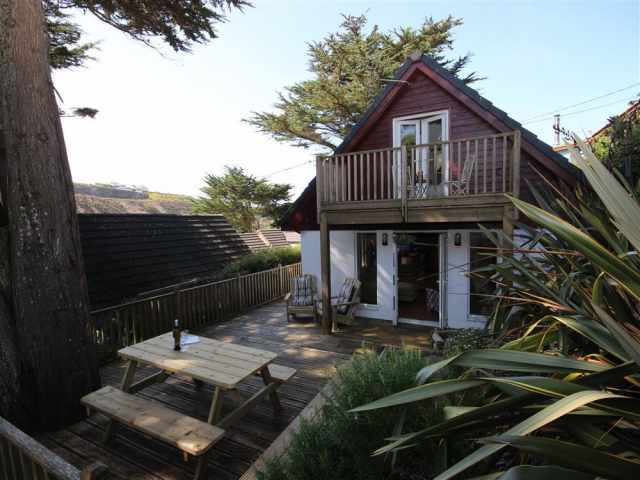 French doors lead out from the living space onto a spacious decked terrace with views down across the rooftops of Porthtowan. 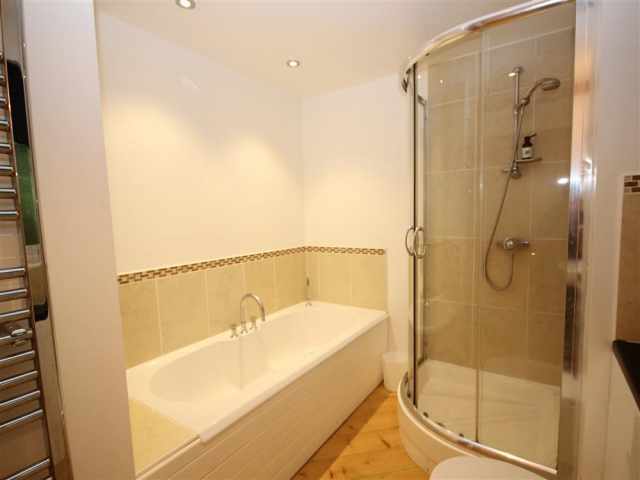 The family bathroom WC with bath, basin, separate shower cubicle and large heated towel rail is also on the ground floor. 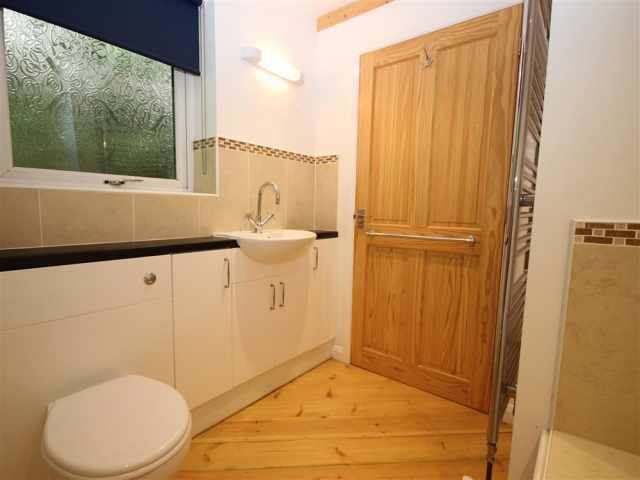 Attractive wooden flooring runs throughout the ground floor. 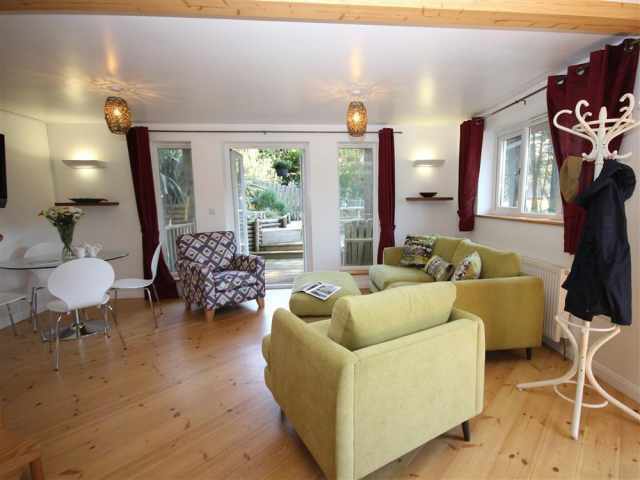 The property is centrally heated. 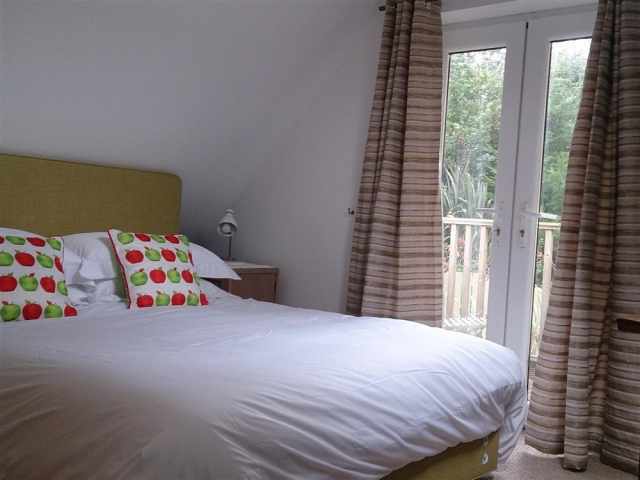 The double bedroom with 4'6 bed has a wall mounted digital television and doors out onto a small balcony which is perfect for a quiet morning cuppa. 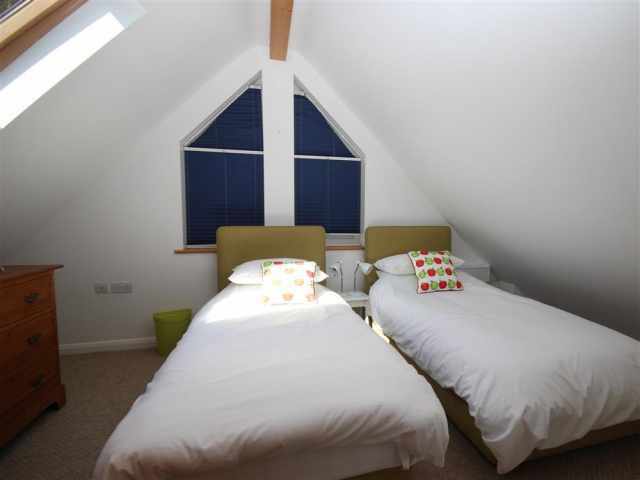 The bright and cosy twin bedroom has two comfortable 3ft single beds. 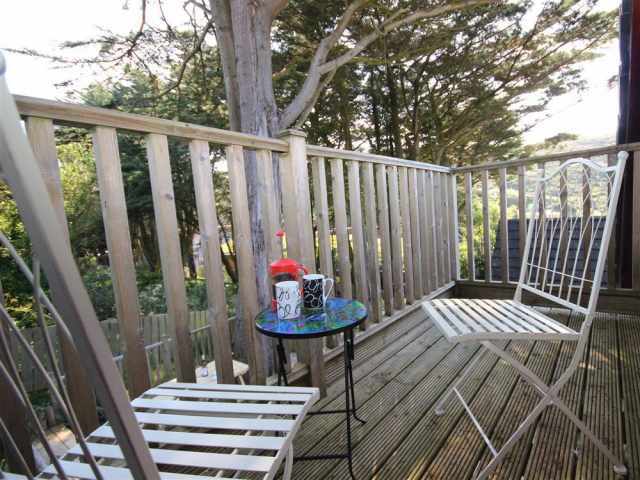 There is a small landing at the top of the spiral staircase. 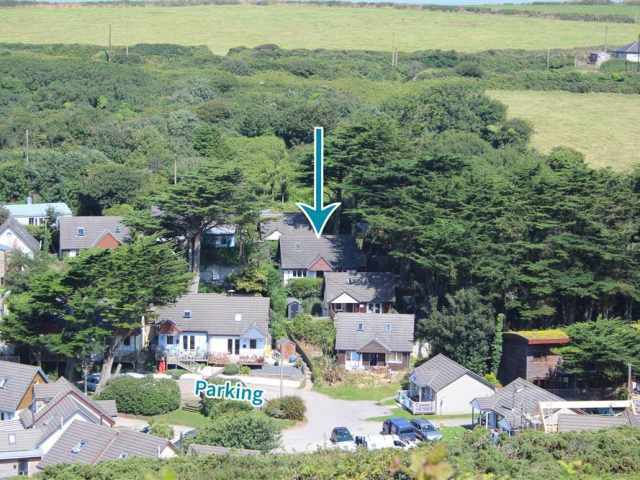 There is a dedicated parking space for one small to medium size car on the road below the property. 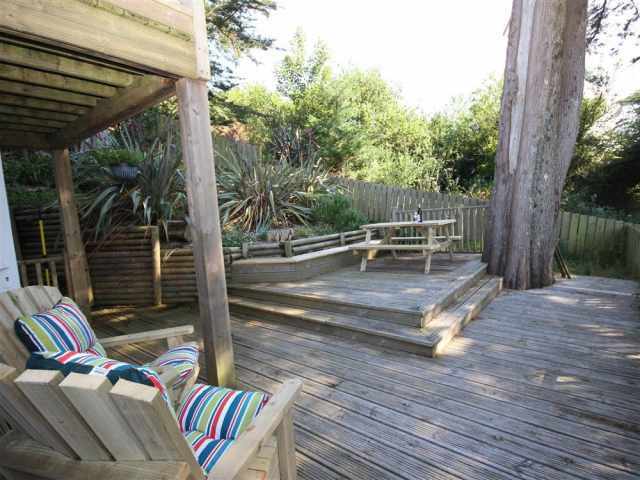 Access up to the property is via 25 steps.